Grade 12 student Marilyn Sheen has lots to look forward to as she prepares for post-secondary education — especially after being named one of the recipients of the 2019 Loran Scholarship, valued at about $100,000. 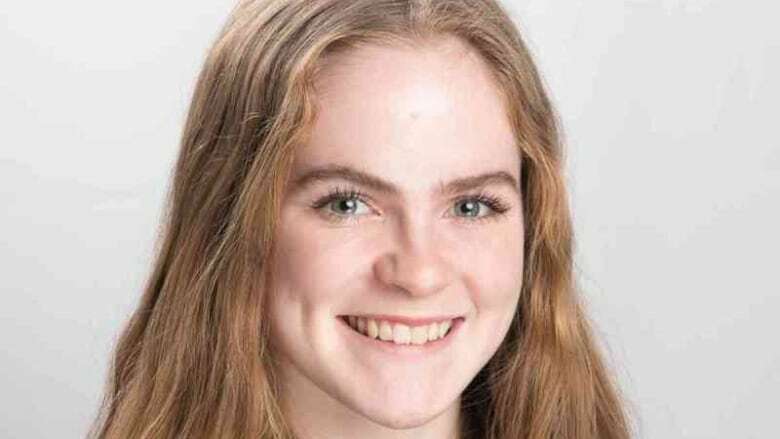 Island student Marilyn Sheen, has lots to look forward to as she prepares for post-secondary education — especially after being named one of the recipients of the 2019 Loran Scholarship, valued at about $100, 000. More than 5,000 young aspiring scholars apply across Canada, but only a small number of students win each year. This year 35 scholars were named. The grant does not limit area of study or school the winners go onto and is partnered with 25 post-secondary schools across the country. "Instead of looking for the traditional smart students, the smartest kids with the highest marks we actually look for young people who show strength of character and a commitment to serving others and most of all — the potential for leadership," said Meghan Moore, the CEO of the Loran Scholarship Foundation. In addition to the financial benefits of the award, the winners are also assigned a mentor for their four years of study and they take part in three different "summer experiences" in public policy, community development and enterprise, Moore said. Applicants are narrowed down according to regions and from there the 88 successful finalists head to Toronto for national selections. The hope is to help young people create positive change in the world, Moore said. Sheen has represented P.E.I. at the Canada Games for mountain biking, she has worked as a figure skating coach and the essay she submitted centred on the importance of giving back to her community. Moore said it was these accomplishments among other things that put her ahead of the pack. "We really look at the whole package. It's not any one thing," Moore said. "Honestly, I was kind of numb. I didn't really feel it until the next day, I think," said Sheen, a student at the Kensington Intermediate Senior High School on P.E.I. "Every single person in my community, I can learn something from these people. And I really like being part of it and I really like seeing the changes that are being made." With her winnings, Sheen is looking to pursue her passion for science and hopes to eventually write for National Geographic. "I love reading National Geographic because I think it's so cool how science writers are able to share their passion for whatever discipline it is … and whoever is going to read it is going to be passionate too — because the writer is so passionate," she said. "I think that creates a community of people who are searching for knowledge … and that sort of community of people are the people who change the world. And I really want to be a part of that," Sheen said.